FLAT RATE monthly price.There are NO fuel fee, environmental fee, recycling fee, rental fee, or activation fee for any of our clients! 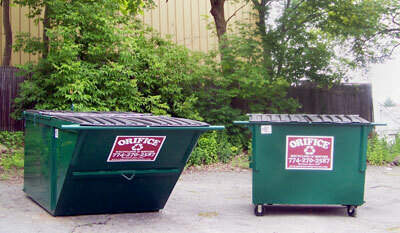 Orifice Recycling & Refuse is committed to continuing responsible professional dedicated and reliable service relationship to you and your company through are small personal touch service. 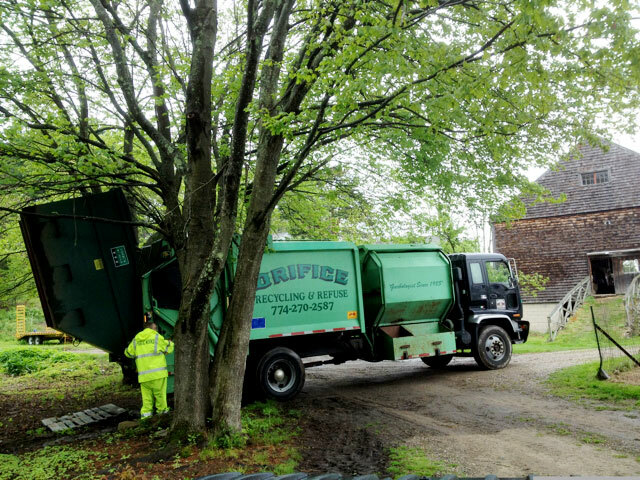 We offer a unique personal touch of service to our clients that fit their schedules and ways of operation, so that their waste and recycling is the last thing that they have to tend with. 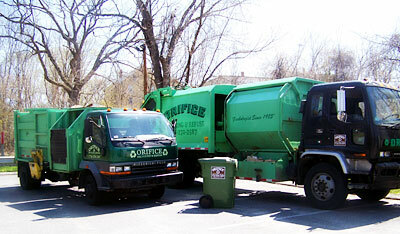 Orifice Recycling & Refuse will exhaust every avenue in finding a way that best fits you. 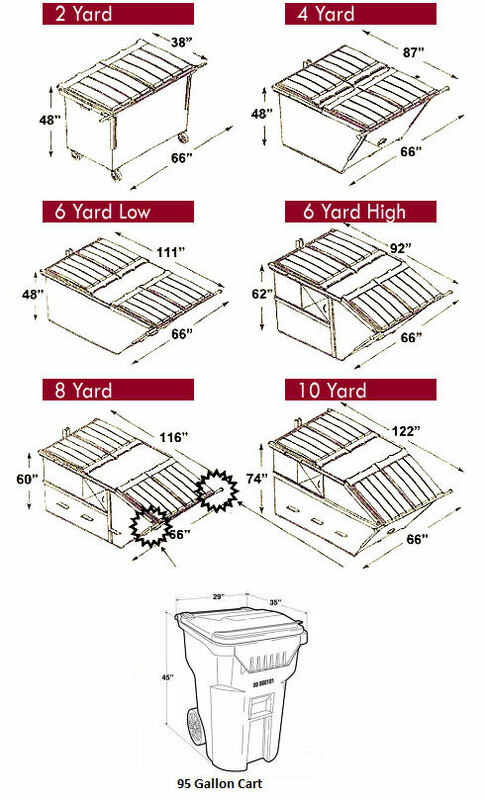 By figuring out an on time schedule, to coming up with ways to increase the frequency of service to minimize the container size, to ultimately providing our clients with less clutter and overall more space. Our appearance is top notch. 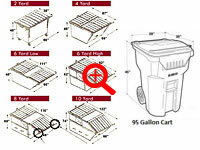 We order new containers to our clients specifications, and continually keep up the look and appearance of our containers from a simple new paint job on an older dumpster to keeping the lids closed so that the contents are never exposed, we even deodorize, and sanitize the containers every time that they are serviced from April through November. 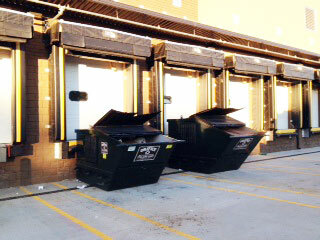 Recycling is a key part of our commercial approach. 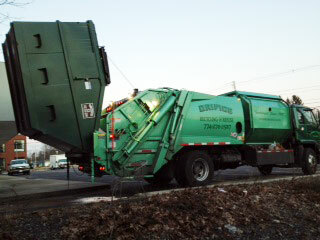 It save us and our client money, and at the same time we are saving the planet. 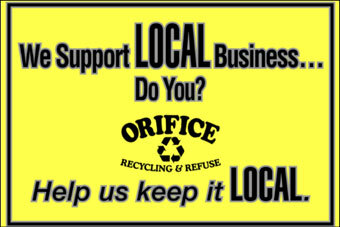 Orifice Recycling & Refuse provides recycling services to any of their commercial clients from removing the small roll-out carts from your building or a smaller dumpster specifically dedicated to a specific stream of recycling (paper, cardboard, shredded, aluminum, plastic, glass,cans, bottles, etc.). We provide these services the following: Businesses, Stores, Malls, Outlets, Restaurants, Banks, Schools, Churches, Contractors, Duplex's, Apartments, Developments. 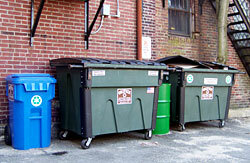 We provide our commercial Waste and Recycling Service in Massachusetts.